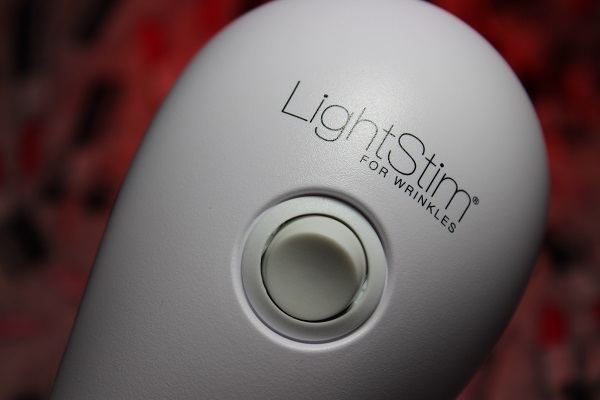 I was very lucky to be given the LightStim For Wrinkles, to test the device on my skin for eight weeks to see if it reduced my wrinkles. As we age, the volume of collagen and elastin in the skin decreases allowing lines and wrinkles to form. Collagen gives your skin strength and fullness; elastin gives your skin the ability to resume its original shape. 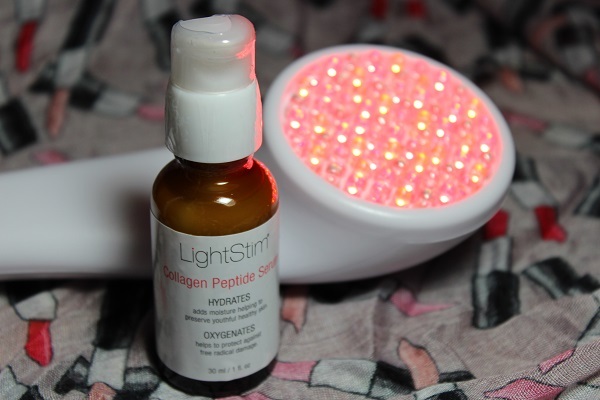 LightStim For Wrinkles is designed to penetrate into the epidermis layer of the skin using therapeutic light energy. So, I took up the challenge and couldn’t wait to see what results I would get after eight weeks using the device once a day on clean skin. The first LED device approved by the US Food and Drug Administration and intended for the treatment of wrinkles on the entire face. A device that is professional strength and available for home use on your forehead, crow’s feet, cheeks, smile lines, jawline, neck, decollete and hands. A device that has been used and recommended by medical spas, dermatologists and their clients for over a decade. Place the plug in a socket and turn on the Light, the three minute Treatment Timer will automatically begin. On clean skin, place the Light gently touching your skin and hold in place for about three minutes. After the three minute Treatment Timer beeps, move the Light to a new area and repeat. If you want to silence the three minute Treatment Timer, hold the power switch down for four seconds and wait for the Light to beep twice. To reactivate the timer, unplug the Light then plug it back in. 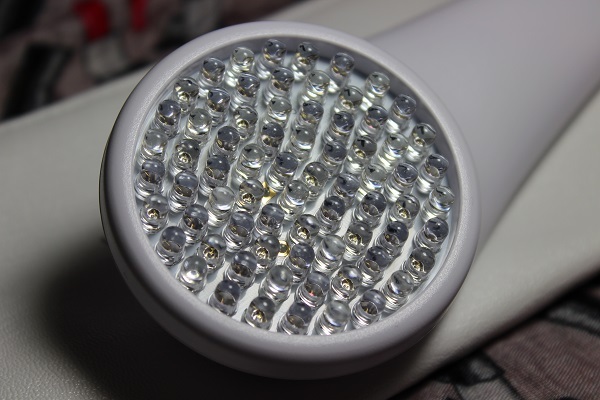 LEDS stand for Light Emitting Diode, which is a tiny computer chip encased in glass. Each LED wavelength (colour) of light provides unique therapeutic benefits. 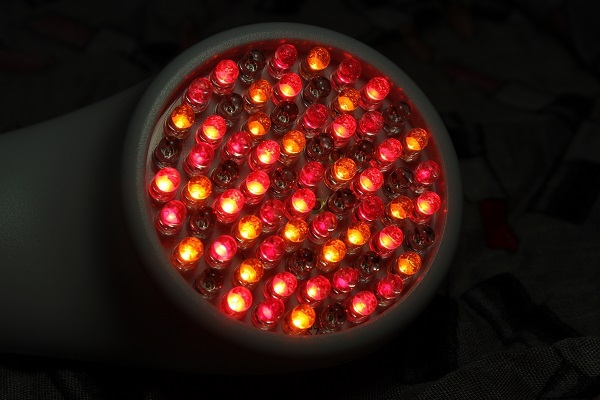 LED is non-evasive, painless and requires no recovery time. This Light is good for all skin types and is engineered to emit soothing gentle warmth. 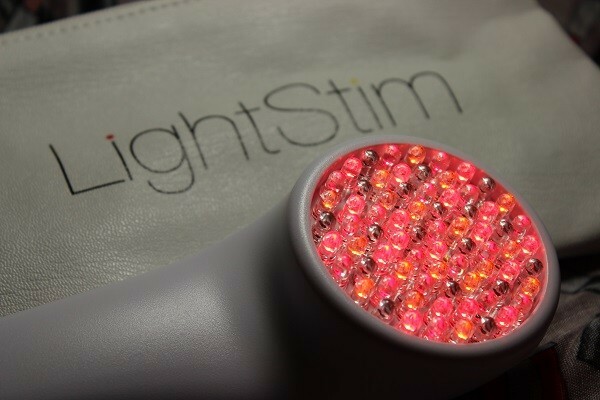 LightStim for Wrinkles has 72 LEDs of Amber, Light Red, Dark Red and Infrared. These wavelengths of light work together to deliver professional grade treatments. The LightStim device and power pack. A bottle of Collagen Peptide Serum. All of my wrinkles are around my eye areas, so I just concentrated on these areas. I found the Light just gave out gentle warmth that I found really relaxing. I used the device once a day on clean skin for eight weeks. Afterwards, I applied the Collagen Peptide Serum to add some hydration to my skin. I didn’t start seeing any positive results until I’d used the LightStim for Wrinkles for the full eight weeks. Then my lines started to appear softer and the length of the lines reduced. The area around my eyes started to look more youthful. 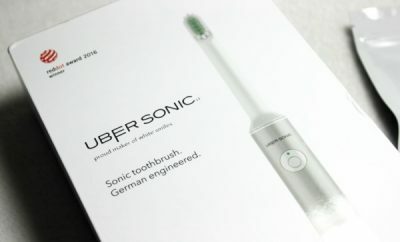 I’m going to continue using this device for another eight weeks and see what my results are after that time. I will update this post if I see anything positive. What I like about this product is that it doesn’t need charging or any maintenance, it’s just plugging it in, pressing the on switch and you’re off! 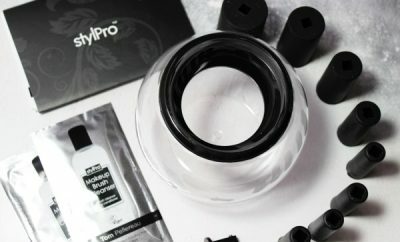 I would say, if you’re after a quick fix then this device isn’t for you. This is something you will have to use, persevere with and be patient. 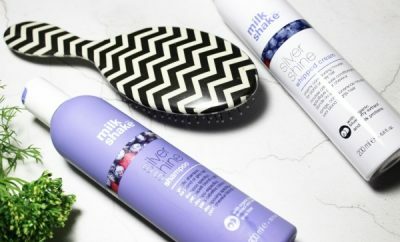 But if like me you don’t have many wrinkles and you’re willing to take as much time that is needed to reduce what you have, then yes LightStim for Wrinkles is worth investing in. Crystal and Vanilla is a place to feel inspired. With her professional tips and beauty advice, Jo wants to make you feel and look your best by giving you the confidence to be the person you want to be.